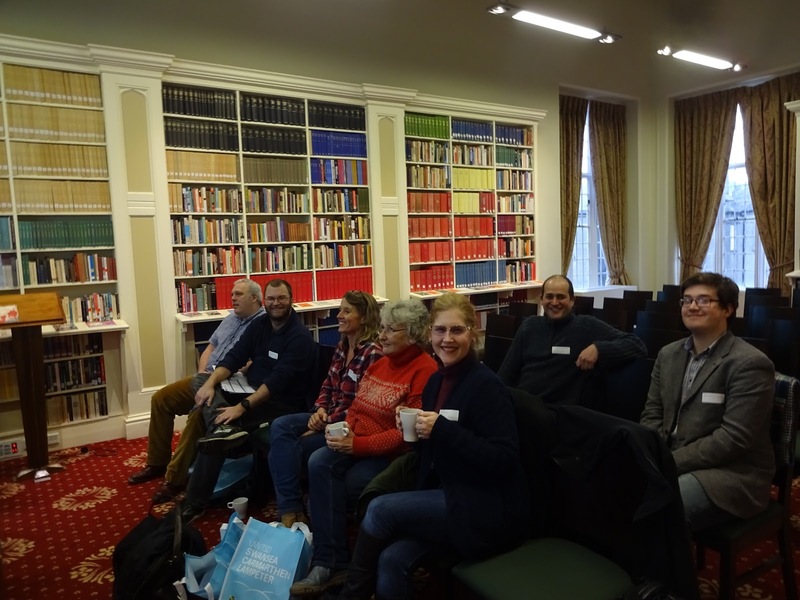 A range of workshops were run by Classicists and Ancient Historians from the Faculty of Humanities, including Dr Matthew Cobb, Dr Brenda Llewellyn Ihssen, Dr Fiona Mitchell, Dr Ruth Parkes and Dr Kyle Erickson. 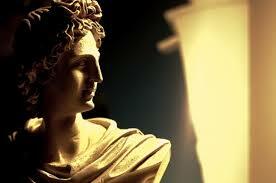 Closely allied to the OCR Classical Studies syllabus, these workshops covered themes as diverse as ‘heroic masculinity in art’ to the ‘portrayal of the Julio-Claudian emperors’. The sessions were d esigned to explore creative and interactive ways of engaging with pupils/students – a particular focus of the sessions run by Dr Brenda Llewellyn Ihssen and Dr Kyle Erickson – as well as means of getting them to think in a more nuanced and critical way about the source material. A number of teachers and aspirant teachers from across the UK attended the event. All present were keen, engaged and had very constructive experiences (as can be judged from the very positive feedback). 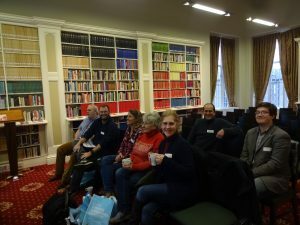 Thanks to the kind support of the Classical Association, we were able to offer the attendees a free lunch, and teas and coffees, as well as a modest travel reimbursement.